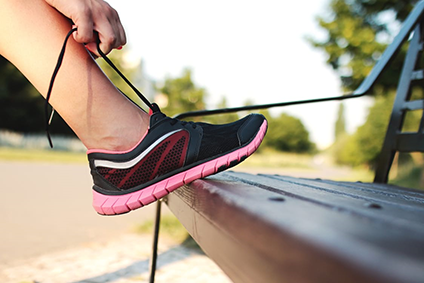 Tuli's Heel Fatigue Mats are the perfect shock absorbing solution for shoes that don't have the room to accommodate a large insole. 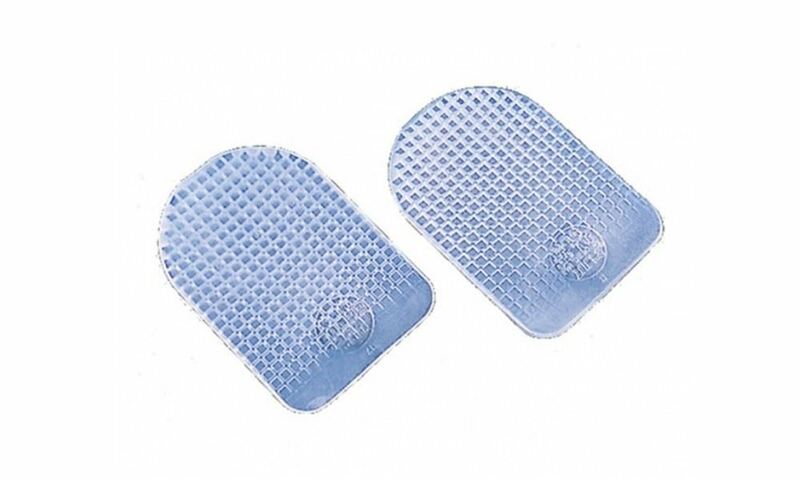 Made from Tuli's patented waffle cushion design, the Heel Fatigue Mats work to provide just as much energy impact as the heel cups. They are also easily interchangable between footwear and can be used in both high heels and mens or womens dress shoes. One size fits all. Trim to fit if required. Directions: Trim with scissors as needed. See cutting Guide included on the inside of packaging.